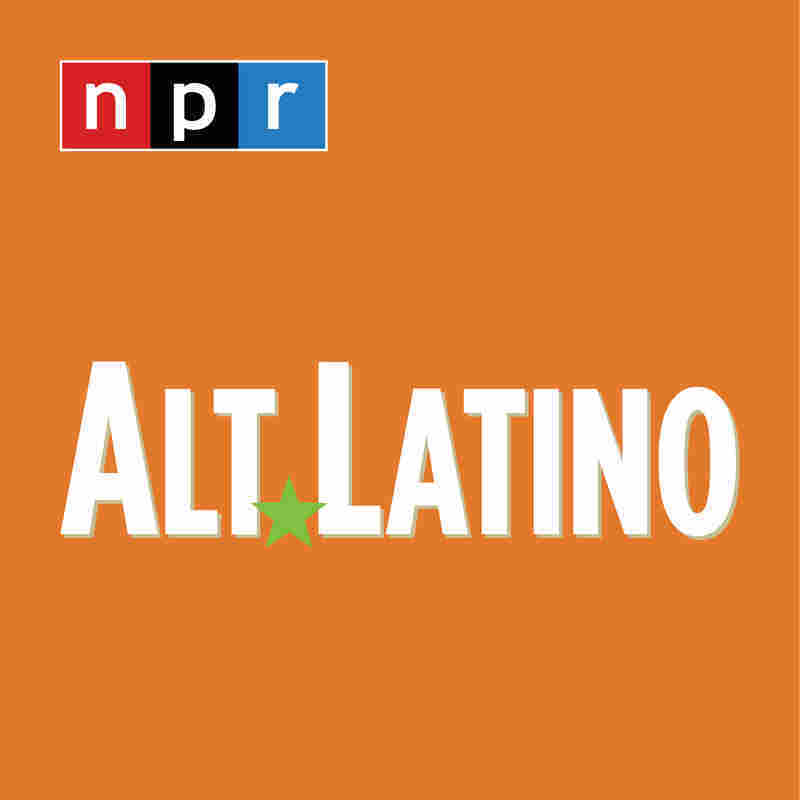 An Alt.Latino Christmas, With Cantigas In Concert : Alt.Latino Celebrate the season with songs from across the Spanish- and Portuguese-speaking world. Cantigas performs live in NPR's Studio 1. 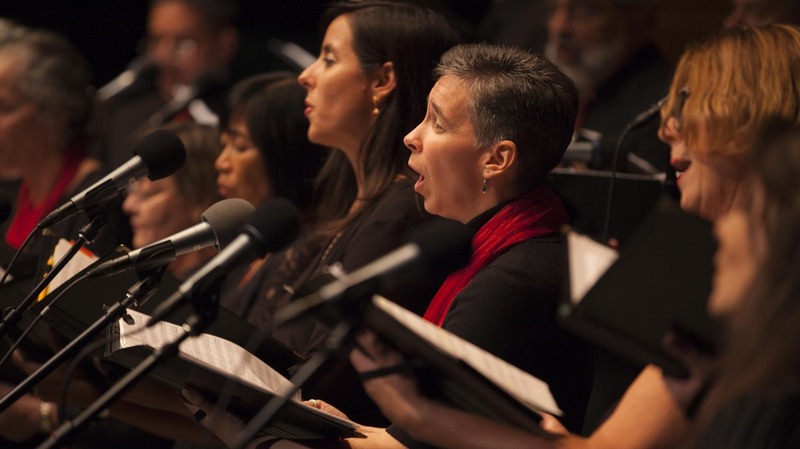 In that spirit, we invite you to enjoy this holiday concert from the Washington, D.C., choir Cantigas, which performs songs from across the Spanish- and Portuguese-speaking world. Whether you choose to sit still or twist and shout, the music's mix of reflection and celebration provides a perfect soundtrack for digesting 2014 and celebrating the arrival of the year to come.